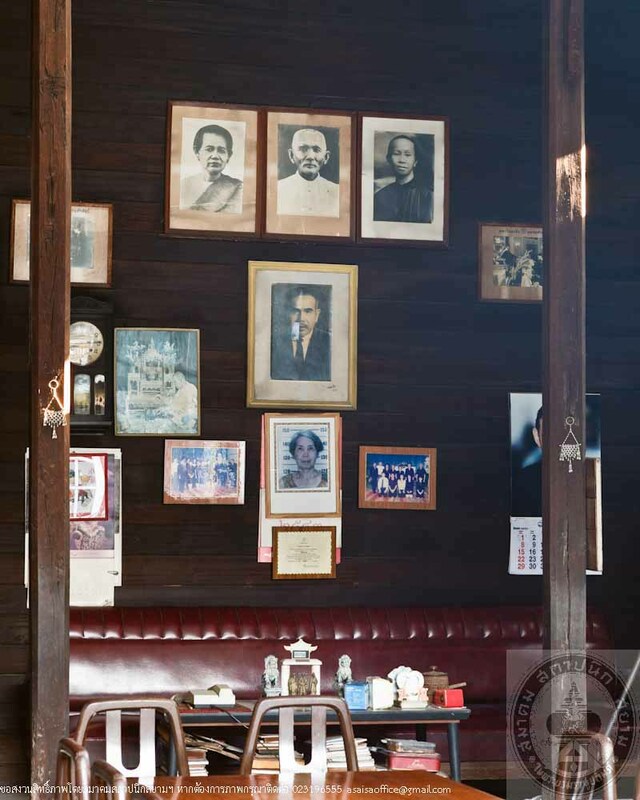 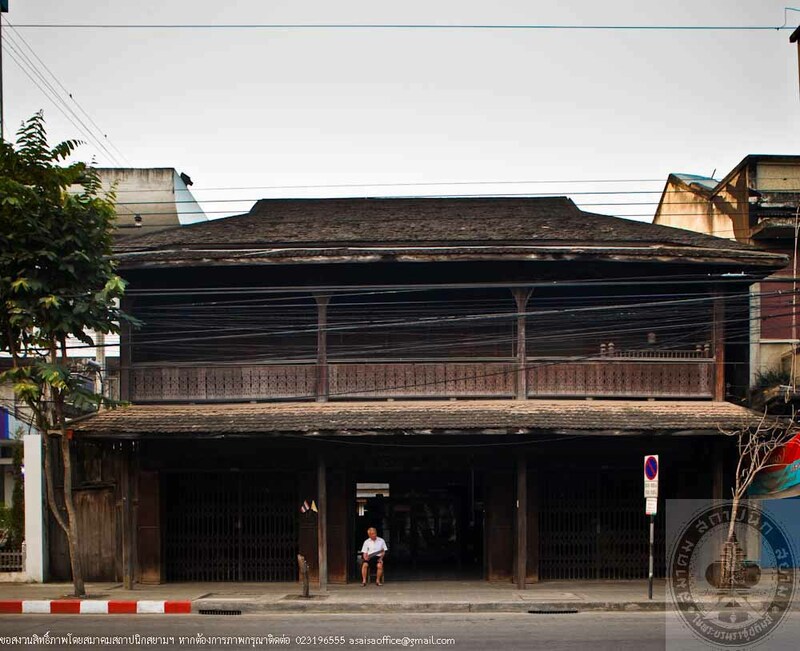 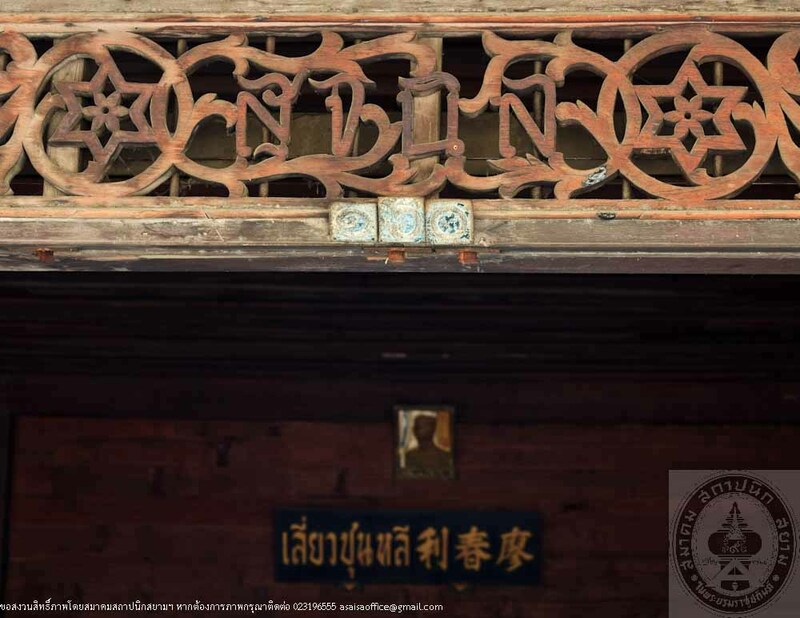 This is the ancient wooden row house situated in Chiang Mai province, one of the few that still remains today. 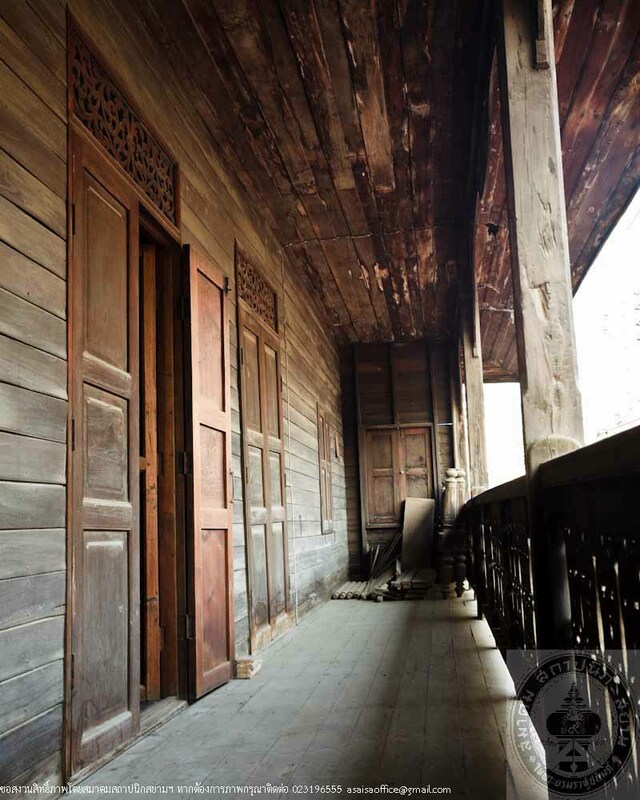 Its most outstanding feature is its balcony and the gorgeous wooden carved stair rails. 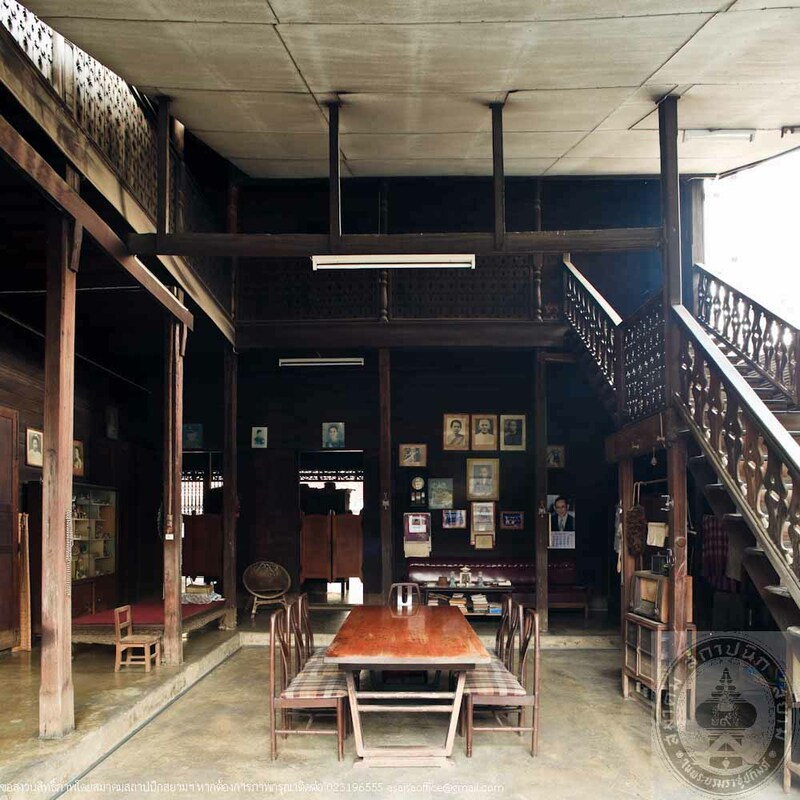 The property has passed through a few hands to its current owner, Mr. Narong Noenbhunsuk, who has been living there for sixty years. 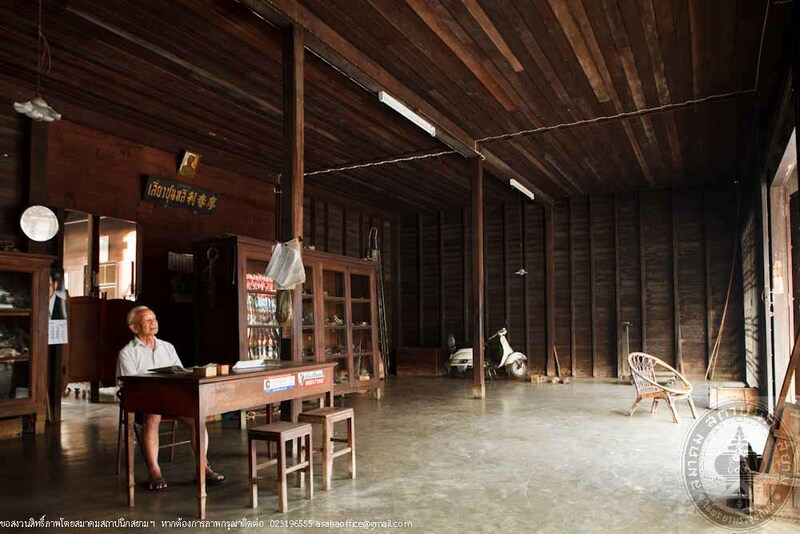 In the past the house was a sell and repair bicycle shop under the name “Lioew Shun Lee”.